*Video* Windows Mobile 6.5 Is Disappointing - What exactly is Microsoft doing? *Video* Windows Mobile 6.5 Is Disappointing – What exactly is Microsoft doing? 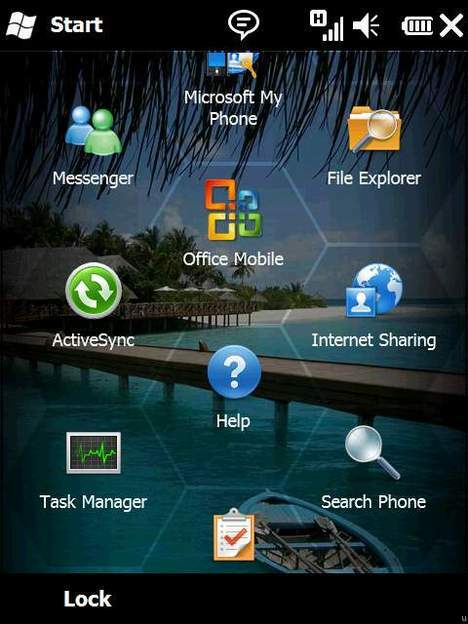 See the Windows Mobile 6.5 demo video below. What Is Microsoft Doing Exactly? What I don’t understand in all of this is – what exactly is Microsoft thinking? I really like Microsoft, and I really want to be a cheerleader for their company and products. But when they release “new” things, that are not capable of running on new mobile phones, and the authoritative tech world is hammering them with bad reviews, it makes it very difficult for me to find a bright spot to write about. I will say that people are generally still captivated by their Office suite. But c’mon, how long is it going to be before someone like Google takes away all of that attention and people in droves start falling in love with Google Docs. Microsoft has become a very disappointing company, and I just don’t understand how that can happen. Are they affraid of innovation? Do they not have programmers and engineers tucked away in labs generating new, cool, and useful applications? I hate to keep using Google as the standard, but it seems like Google has that – and look at what they keep turning out. And Google also knows how to get people excited about something like with Google Wave. They limited invites to check out the new program, and in my opinion, it’s been nothing but a marketing and publicity stunt to build up hype – which is working!!! Anyway, Microsoft just seems lost. Not really sure what to do, or how do it. The outlook is not good, from my perspective.